This post is sponsored by Michael J. Redenburg, Esq. The Giants are looking for some offense right now, and today the team made a roster move that hopefully will help their early season offensive woes. 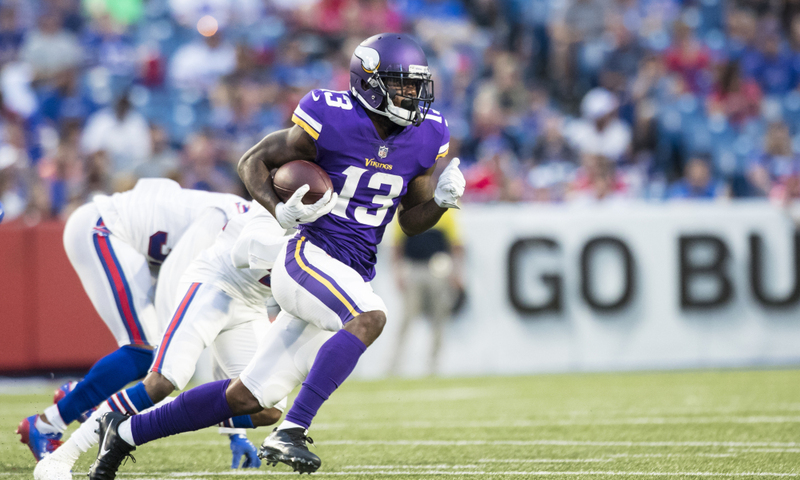 The team added Minnesota Vikings 2017 7th-round draft pick wide out Stacy Coley, who at the wide out spot hopefully will add some punch to the teams’ offense. Through two games of the 2018 season, the Giants could use some help on the offensive side of the ball, as they’ve scored just 28 points in losses to the Jaguars and Cowboys. With Coley aboard for the Giants, the team released fullback Shane Smith. Overall the team made no less than four roster moves this week. They put starting center Jon Halapio on injured reserve and inked fullback Elijhaa Penny off of the Arizona Cardinals practice squad. Next, with two fullbacks on the roster, they released Smith. Lastly, they claimed Coley. If there’s one thing about Coley, he’s got speed. He ran a 4.45 40-yard dash at the 2017 NFL Combine and has extensive experience as a special teams return man. That’s probably where he will see the most action, as the team’s normal return man, Kaelin Clay, is dealing with an ankle injury that limited him at Wednesday’s practice. Giants special teams coordinator Thomas McGaughey told reporters the team was not going to give up on Clay despite his slow start, grabbing Coley could mean a changing of the guard at the punt return spot. Coley did take the field in week two for the Vikings as they played in Green Bay in the Packers in a tie game, and he had one ball thrown his way, dropping it. Standing at 6-foot, 195 pounds, Coley played in six regular-season games for the Vikings, four as a rookie and the first two of the 2018 season. He also appeared in the Vikings’ NFC Championship Game against the eventual Super Bowl LII champion Eagles. Current Giants coach Pat Shurmur was the offensive coordinator in Minnesota at the time. For now, expect him to have the most impact on special teams, but don’t rule out if he can work his way into the wide out rotation that he might down the road be able to have some type of impact on the team. 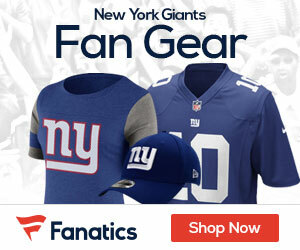 Im waiting to see a Trade happen before the trade deadline this year for the Giants!